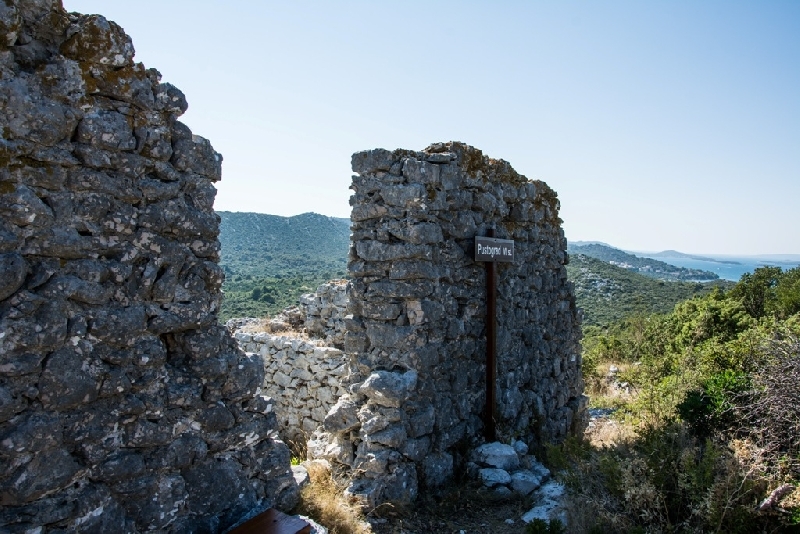 If you want to get to know Dalmatia, all the charms of its islands and depths of the soul of the local island population, to merge with the rhapsody of history and culture which surrounds us, the island of Pašman is the ideal place. 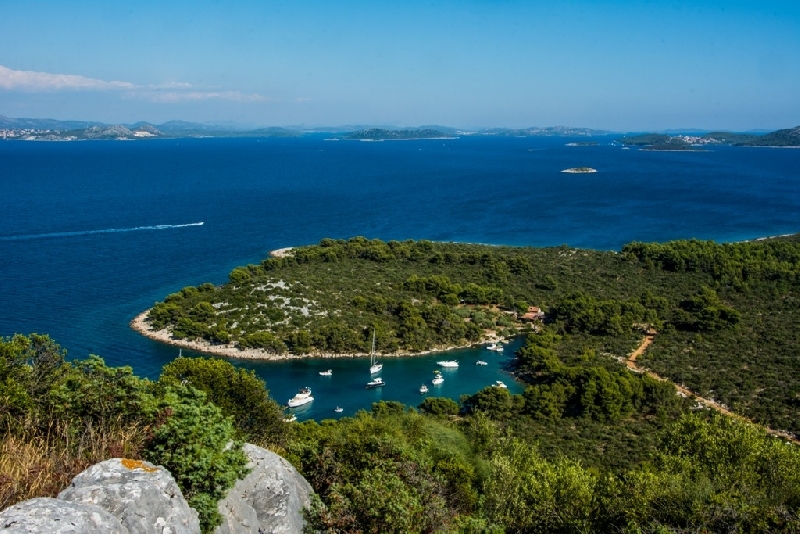 Pašman is the second-largest island of the area around Zadar, with Tkon as its main settlement. 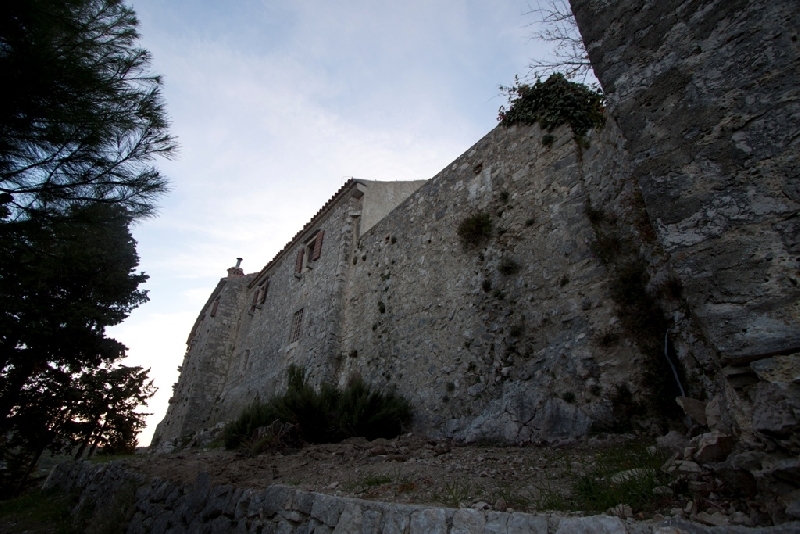 We can take you to an environment of pristine nature, salt, stone and aromatic medicinal herbs. There are also dry stone walls as heritage of the labor of fishermen and farmers who built them. 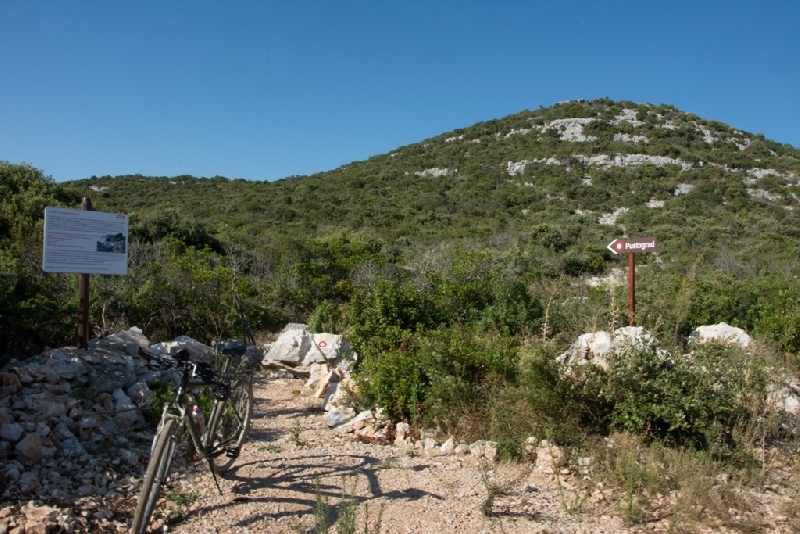 Enjoy the vistas of the open sea, the Pašman cannal, islands of Žut and Sit from island peaks. 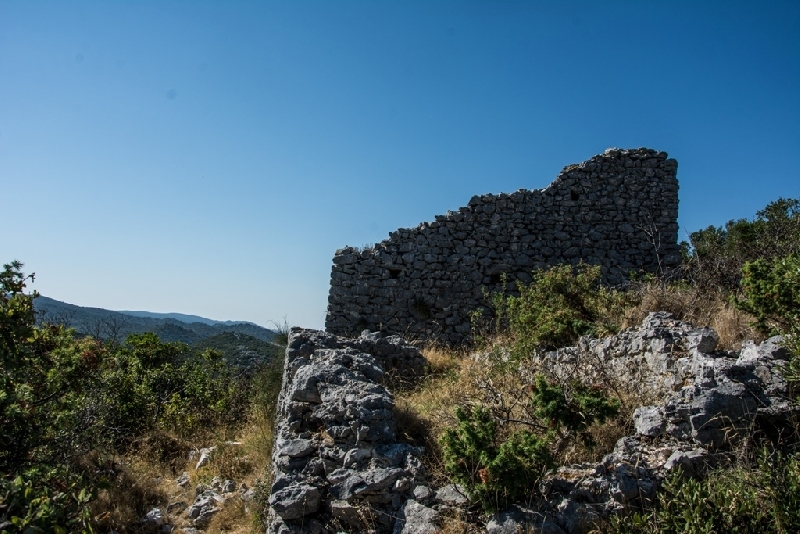 You can also explore numerous forts, castles, religious sites and stone houses and sheepfolds. One-day to three-day tours are available, during entire year. Day 3: tour of the historical attractions of the main settlement of Tkon. The package is available for groups of up to 20 people. Accommodation is in three-star apartments or fishing huts, while transport can also be organized by us. Expert guides are available in English, Italian, German, Czech and Croatian, as well as other languages by request. The information in this offer set as an example, please contact us for details and final arrangements.